Incorporated in 2002, developware is a privately-held company that produces web-based agency software solutions that bring project management, time and expense, and accountability functions to fast-growing companies and creative departments. We offer solutions that enable our customers to immediately improve and streamline their business processes, and to build a competitive advantage in today’s economy. Developware provides a platform-independent solution that enables companies to use the Internet as a business medium by allowing secure information sharing between agencies, vendors and clients. We’re committed to responding to the needs of creative companies by enhancing and expanding product functionality, investing in new technologies and providing overall value with our products. Meet our great leadership team. 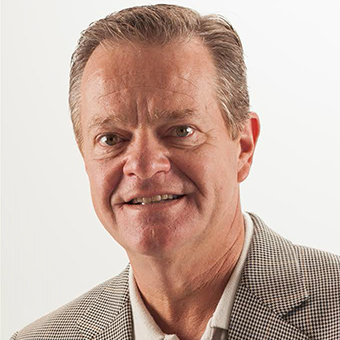 Rick has owned his own agency for more than three decades after receiving his BA in Public Relations, with distinction, from Eastern Kentucky University. With this marketing experience, Rick had the background to know just what kind of enterprise solutions would best benefit advertising agencies. In keeping with a tradition of being on the cutting edge of technology, he formed developware in 2002 to share his brainchild with others. 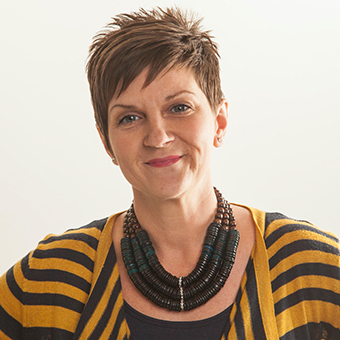 Throughout her career, Lisa has worked in nearly every area of the advertising industry. Consequently, she has a reflexive understanding of the workflow challenges agencies face. At developware, Lisa draws from her breadth of experience to find and implement new ways to help agencies run better. Her creativity and expertise continue to be a shaping force in the development and evolution of CurrentTrack. 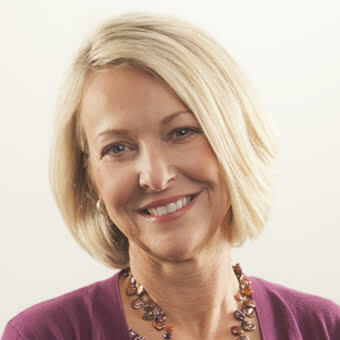 Dawn is a founding member of developware and masterminds the daily operations of the company. Whether it’s sales, public relations, or training, Dawn does it all in pursuit of a better product. A former Traffic Manager at Current360 and Doe-Anderson, she has a B.S. in Advertising and an M.S. in Mass Communication from Murray State University. Dawn’s obsession with detail and her love of a challenge drive her interest in improving CurrentTrack by adapting it to customer suggestion and feedback. Contact us and speak to one of our great team members.